Are You Single? Do you need a Valentine! Are you ready for a new way to meet that special person? 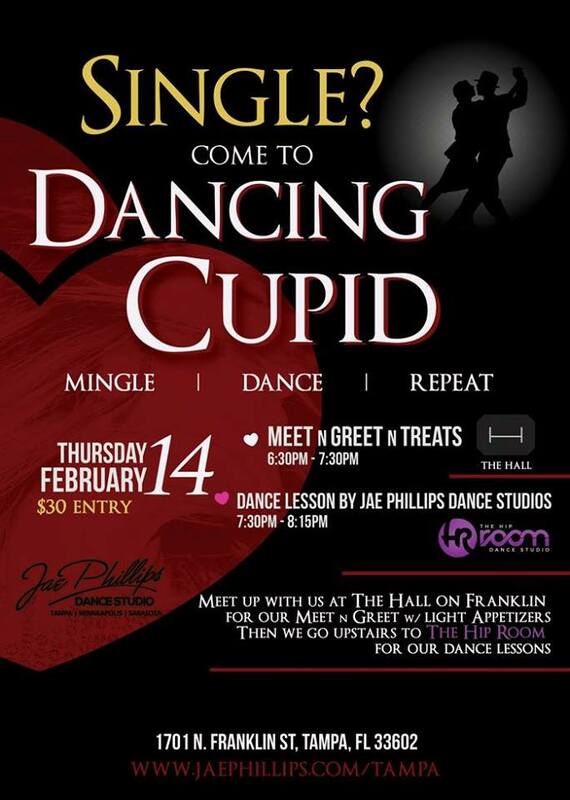 at Dancing Cupid you will meet, greet, and have light appetizers with your potential new mate!